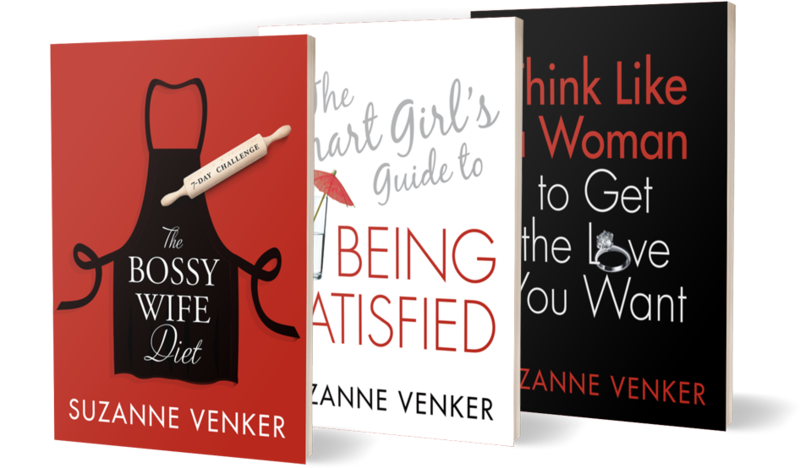 "If you want all the truth bombs about marriage, dating, women and feminism, Suzanne is your girl. She’s fearless, and her writing drives a dagger through the heart of the PC narrative around men, women and relationships." Are you looking for more of what you’ve read by Suzanne? If so, you’ve come to the right place. Suzanne is now offering webinars! A webinar is simply a seminar you “attend” without ever leaving the comforts of home. All of Suzanne’s webinars are on a different topic, and they last one hour. These are not private sessions (for a private relationship coaching session with Suzanne, click here), and an average “class” can range from 10-30 people. If you’re unfamiliar with Zoom: You don’t have to see the other attendees, and they don’t have to see you—Zoom gives you the option to remain anonymous. Either your name or your face will appear on the screen. You will, however, be able to type a question or a comment on your keyboard that will show up on the screen and allow Suzanne to respond to it publicly. See below for topics, dates and times.